At CargoMaster we’re passionate about delivering cost effective and reliable freight forwarding services. We are constantly negotiating and renegotiating with international carriers so as to ensure our clients remain competitive on the international stage! Contact CargoMaster now and take advantage of CargoMaster's next generation air and sea freight services TODAY! 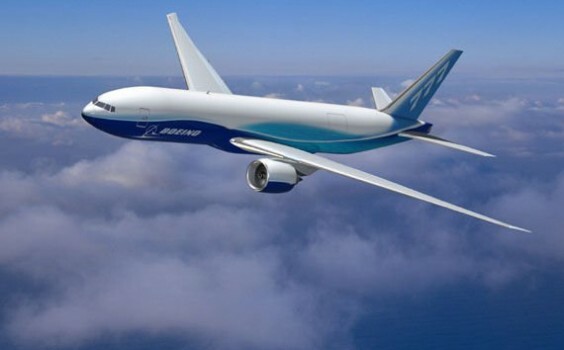 CargoMaster offers many years of international air freight industry experience! If you need your worldwide air freight delivered quickly, smoothly and on time, call CargoMaster and experience next generation, high performance international air freight services TODAY! LCL sea freight (less than a container load) consolidation services are available from Sydney, Melbourne, Brisbane, Perth and Adelaide. CargoMaster offers weekly consolidation services to most major worldwide centres. Consolidation services are also available to the Pacific Islands. Why not save money and take advantage of our low cost weekly consolidation services? 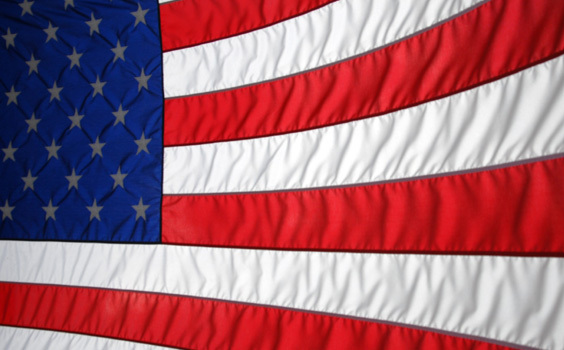 CargoMaster makes Importing air freight from the USA easy! We will deliver to your door or anywhere in Australia. We uplift air freight from the east and west coasts of the USA. For fast time sensitive priority air freight from the USA, we offer direct flights too! Contact CargoMaster for all your air freight requirements from the USA. Door to door or airport to airport, CargoMaster is happy to help! 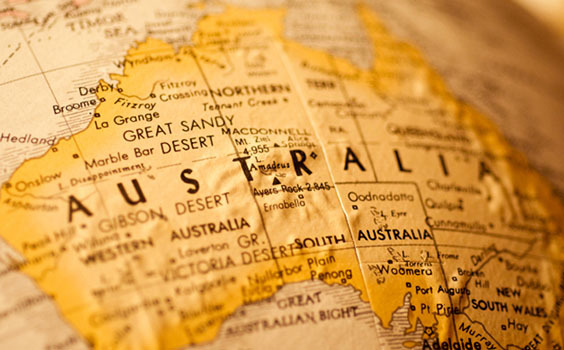 Do you need an urgent air freight service from the United Kingdom to Australia? We uplift all types of air freight from the United Kingdom. 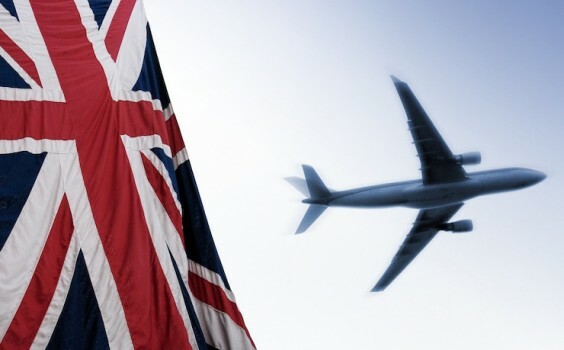 CargoMaster works through an advanced network of UK air freight experts. So, If you want to save money and need your goods in Australia quickly and safely then call CargoMaster! Are you looking for international freight services ? Why not experience next generation freight services today, with Australia's choice freight forwarder CargoMaster! CargoMaster offers international air and sea freight services to and from most of the world’s major centres, including, Los Angeles, New York, London, Moscow, Paris, Seoul, Tokyo, Hamburg, Durban, Cape Town, Mexico City, Santiago and many more! Same-day interstate air freight everyday High priority, time sensitive air freight! Are you moving overseas? 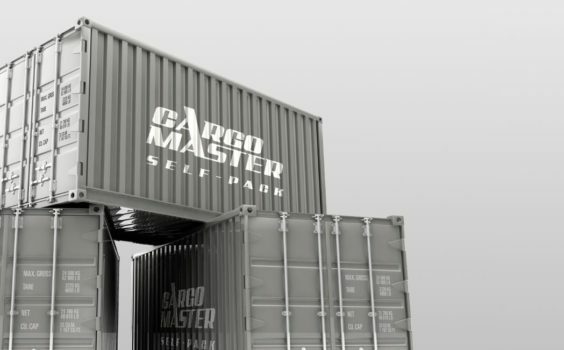 Why not call CargoMaster and ask about our self-pack moving containers. 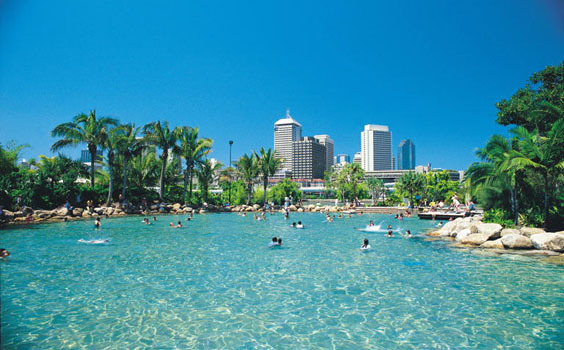 There are Self- pack shipping containers available throughout Australia, anywhere, anytime! CargoMaster is happy to help with any queries you might have. Why not contact CargoMaster for your heavy shipping requirements? We handle all types of heavy cargo including: agricultural machinery, earth moving machinery and heavy industrial parts. 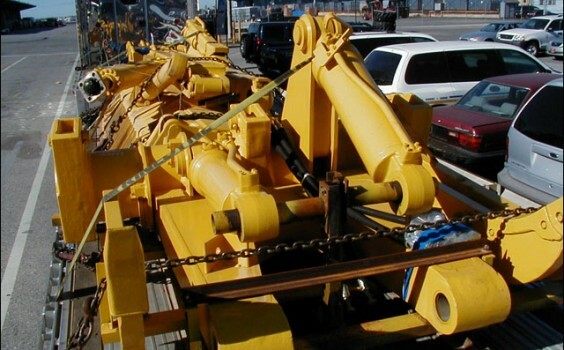 CargoMaster moves heavy machinery and industrial equipment to and from most international centres. 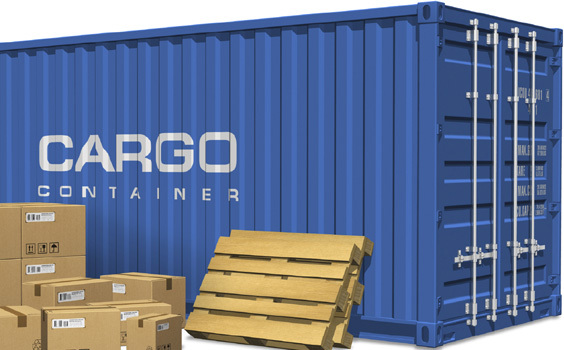 Contact CargoMaster today to learn more about our heavy shipping services. 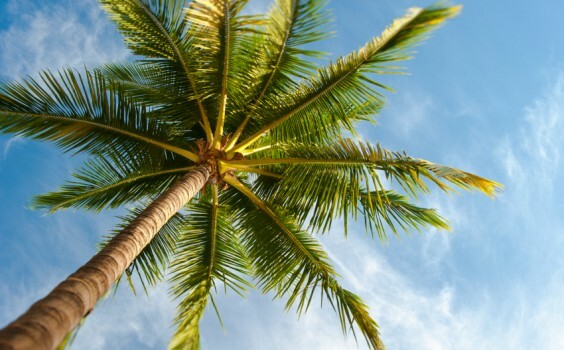 Sending freight to the Pacific Islands is easy with CargoMaster! Are you looking for a cost effective freight solution to the Pacific Islands by air or sea? CargoMaster takes care of freight to the following Pacific Islands centres: Apia, Rarotonga, Suva, Honiara, Lautoka, Port Vila, Papeete, Guam, Santo, Port Moresby, Lae, Nukualofa. Call CargoMaster now on 1300 767 136 and ask for more information about our Pacific Islands air and sea freight consolidation services! CargoMaster make it easy to import goods by air from China! CargoMaster looks after import air freight from all around China, including the cities of, Shenzhen, Shanghai, Chongqing, Beijing, Tianjin, Guangzhou, Wuhan. 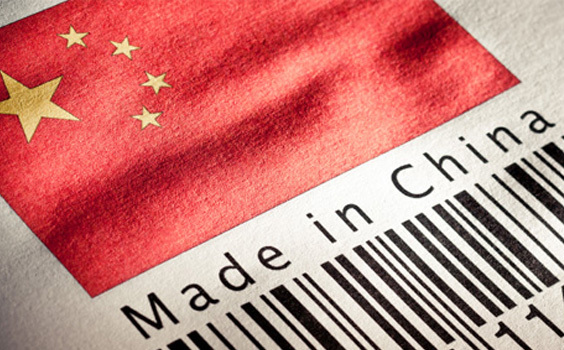 No matter where your goods are in China, CargoMaster is sure to have an air freight solution to help. Big and small we handle it all! CargoMaster offers a shipping container service from all of Australia’s capital cities to and from most of the world’s major centres. We can even organise the stuffing and de-stuffing of your container too! 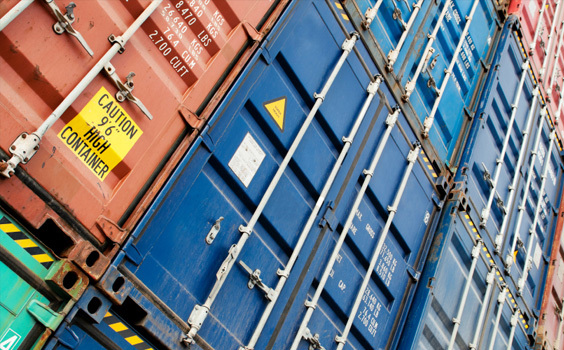 We have special deals available for regular container exporters and importers. Call the team at CargoMaster on 1300 767 136 today for 20 and 40’ sea freight containers available as an Australia wide service! “All Aboard” Special delivery deals , International Air Freight Sydney to the USA, Indonesia, India, UK, NZ, UAE (Dubai), Germany, Italy, Spain, the list is awesome! 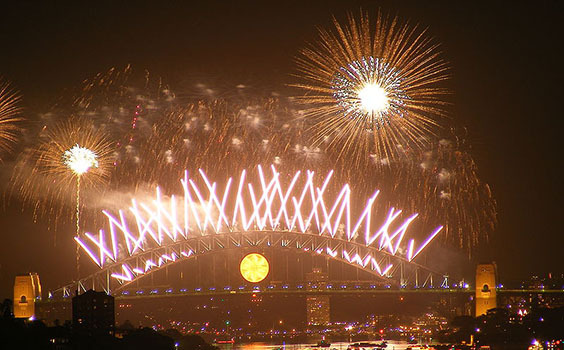 International air freight to Sydney from Hong Kong, China, the USA, UK (London), NZ, Canada, Germany and heaps more! Next generation, high performance air and sea freight services available NOW! 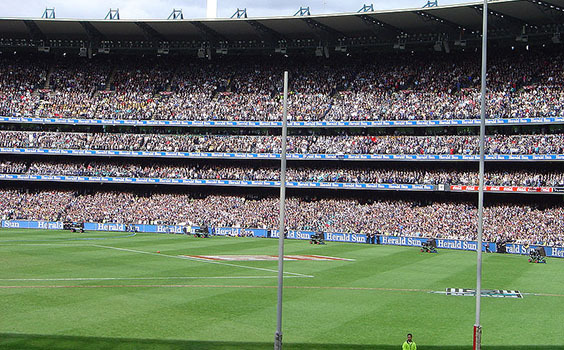 International air freight Melbourne to the USA, UK, Indonesia, NZ, Canada, South Africa, Germany and many more! Import air freight from Italy, Germany, USA, UK (London) , China and Italy and stacks more! Sea freight vessels sailing weekly! International Air freight Adelaide to, USA, UK (London), South Africa, Italy, Greece, Spain, Germany and heaps more! 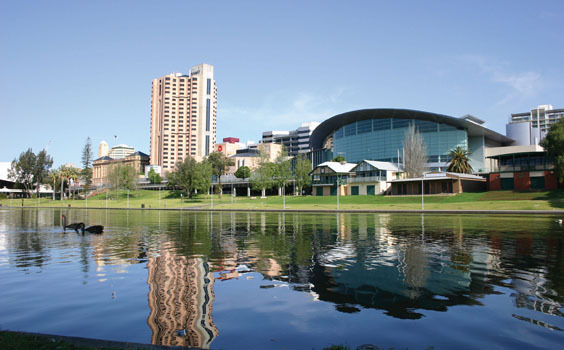 Ask the CargoMaster team about our special deals for Adelaide air freight to and from the USA! Large and heavy air freight and Sea freight specialists Adelaide sea freight consolidation services with weekly sailings. Big or small CargoMaster handles it all! Experience next generation high performance air and sea freight services to and from Adelaide TODAY! International air freight Brisbane to and from the USA, UK, Canada, South Africa, Indonesia, PNG, China, Brazil, the Pacific Islands, NZ and many more! Sea freight consolidation services from Brisbane to LA, New York, Chicago, Dallas, London, Jakarta, Dubai and stacks more! 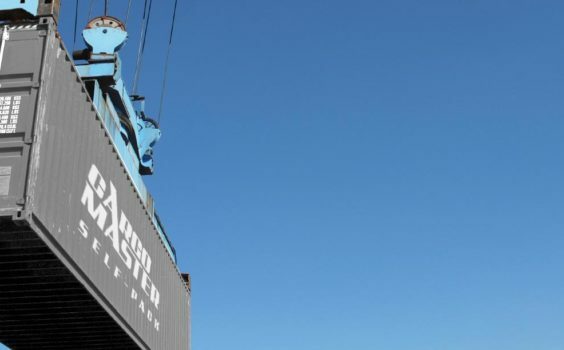 Self- pack moving containers from Brisbane worldwide. “Golden West” International air freight Perth to NZ, the USA, UK, China, UAE, Indonesia, South Africa (including Cape Town and Durban) and many more! 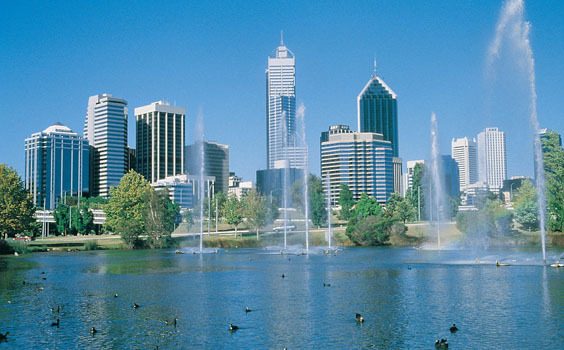 If you need Perth air freight or Perth sea freight services then you need CargoMaster! INTERNATIONAL AIR FREIGHT DARWIN: to and from Singapore, Manila, Tokyo, USA, UK, Jakarta, Durban, Johannesburg and heaps more! 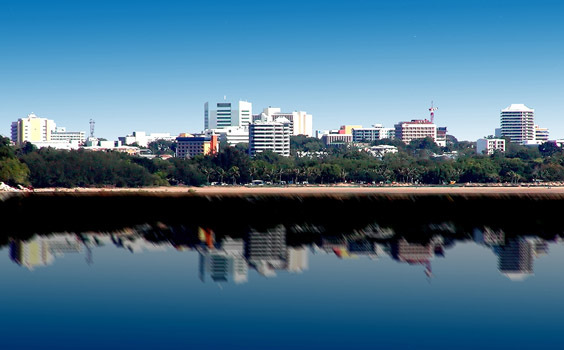 Same- day air freight to and from Darwin. INTERNATIONAL AIR FREIGHT HOBART (Melbourne Gateway) to and from NZ, USA, UK (London), Jakarta, Hong Kong, Canada, Germany, Italy, Spain, Netherlands, plus stacks more! Heavy lift and shift and heavy shipping specialists! 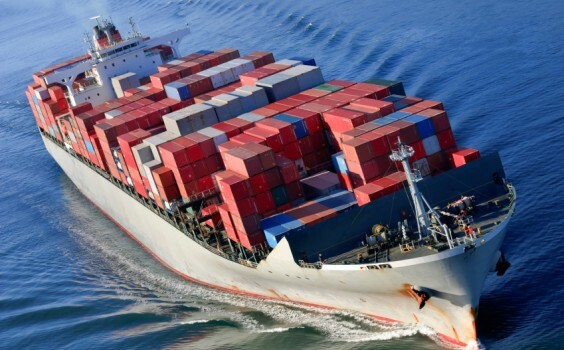 SEA FREIGHT HOBART to New York, LA, Vancouver, Toronto, Tokyo, Shanghai, Durban, Johannesburg and more! Shipping containers,20’ and 40’, flat racks, project cargo and triangle shipments. 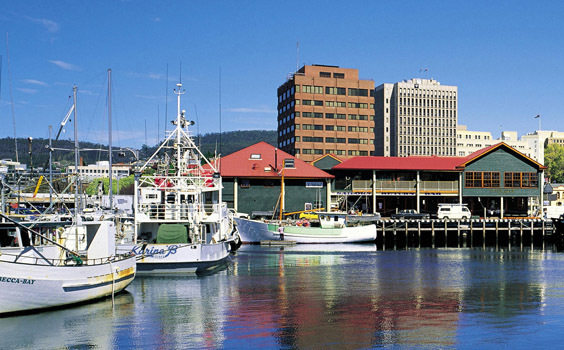 If you need freight forwarders to or from Hobart, then you need CargoMaster! SAME DAY AIR FREIGHT AUSTRALIA! Renowned high performance same day air freight team. National network of air and road connections. Mine–site priority air freight delivery specialists! 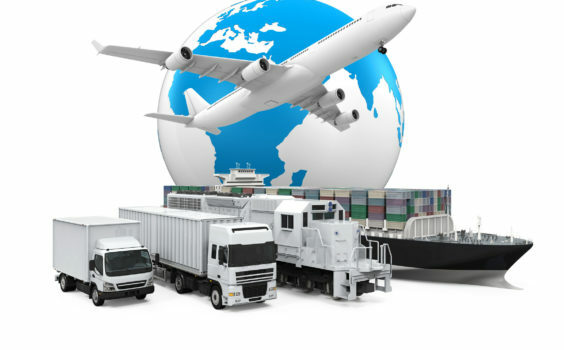 CARGOMASTER works with a GLOBAL TEAM OF CONNECTED AND DEDICATED TRANSPORTATION PROFESSIONALS. CargoMaster is a FULLY INSURED, INTERNATIONAL SHIPPING COMPANY (or International Freight Forwarder), boasting 35 YEARS TRANSPORTATION EXPERIENCE . CargoMaster is renowned for delivering COST EFFECTIVE international shipping solutions to and from Australia, we have been SHIPPING CONTAINERS AND ORGANISING THE URGENT UPLIFT OF DOMESTIC AIR FREIGHT AND INTERNATIONAL AIR FREIGHT TO AND FROM AUSTRALIA FOR OVER 15 YEARS, SAVING OUR CUSTOMERS THOUSANDS OF DOLLARS in transportation and shipping costs. CargoMaster KNOW-HOW to get your goods get to their ultimate destination QUICKLY AND COST EFFECTIVELY. We invite you to take advantage of CargoMaster’s domestic air freight and international air and sea shipping services, call CargoMaster today. CargoMasters’ international shipping and air freight services. CargoMaster, WILL SAVE YOU TOO! 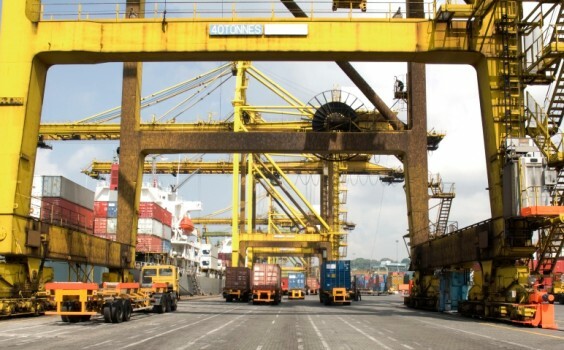 CargoMaster is an Australian international freight company , renowned for delivering, flexible cost effective air and sea freight forwarding services. CargoMaster is the perfect choice for businesses that are looking for affordable international freight services, Australia wide and worldwide. SAME DAY AIR FREIGHT AND OVERNIGHT AIR FREIGHT ALL DAY,EVERY DAY! Door to door Australia wide. FREIGHT FORWARERS with awesome SEA FREIGHT CONTAINER DEALS to/from the USA, London, Vancouver, Edmonton, Santiago, Berlin and Moscow. AIR FREIGHT AND SEA FREIGHT SPECIALS TO AND FROM LONDON for a limited time only! 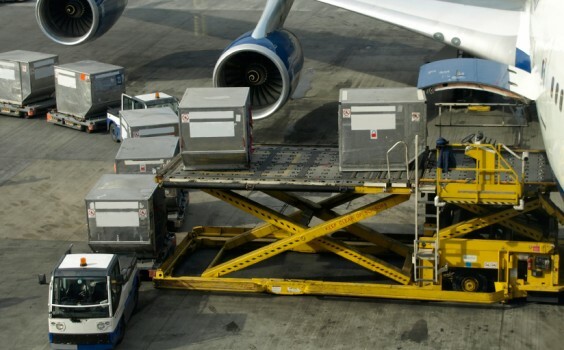 GLOBAL TRANSPORTATION PROFESSIONALS international air cargo services to and from the Middle East,Canada,China, Europe,South America and the USA.